Do you want to fly or drive missions for Our Lord? 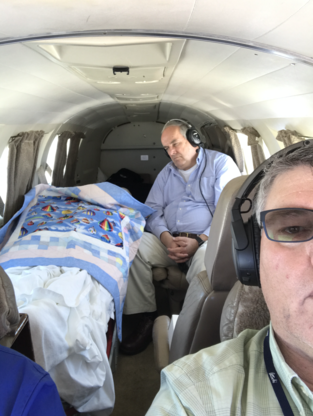 We are constantly searching for available Christian Pilots who want to fly Mercy Flights and Compassion flights for Jesus Christ. If this is something God has called you to do, then please contact us, to join, so that you can share the Gospel with everyone you help. Please check out our Auto Pilots page for members who are not pilots and desire to help on a mission driving their own car. Many times there is a need right in your own community. There is also a need getting passengers / patients to and from flights at local airports. 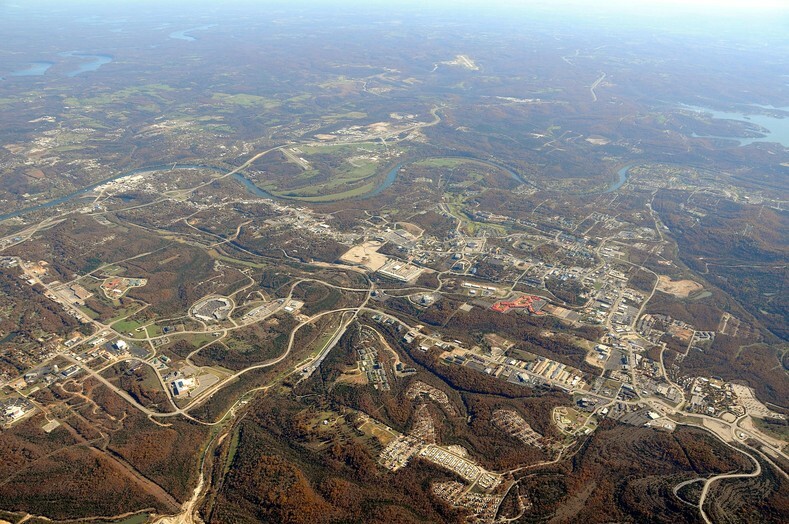 If you are in need of a mercy flight or a compassion flight, please make your request here. 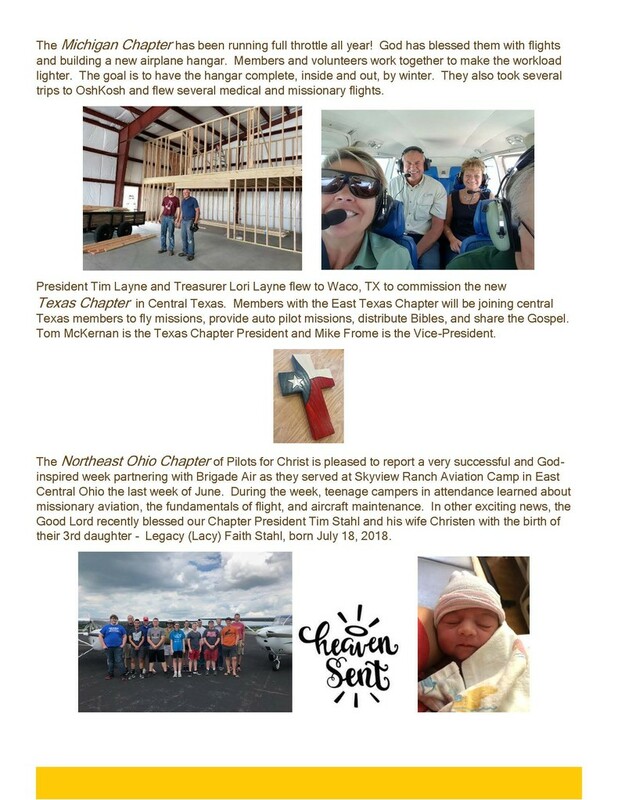 Want to fly or drive a mission for our Lord? Please click here to join today! 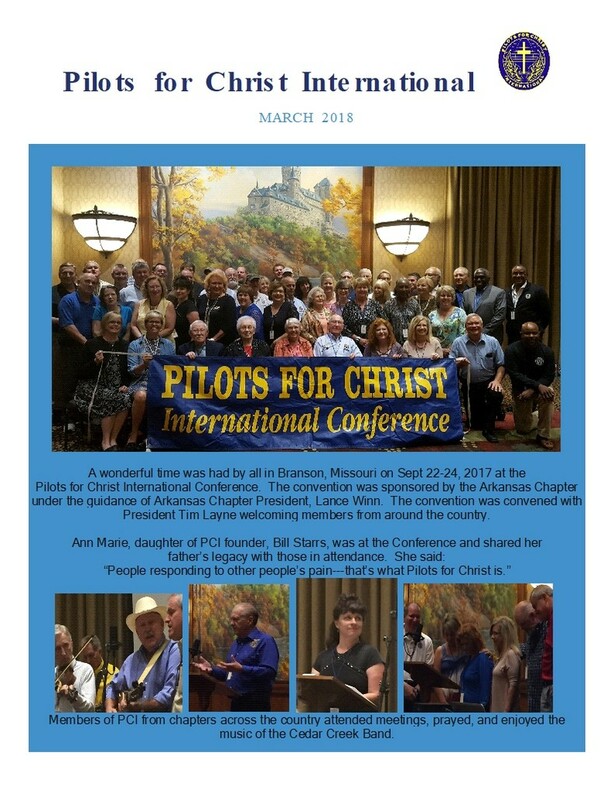 Pilots For Christ International is a non-denominational organization of pilots and aviation enthusiasts, dedicated to the promotion of the Gospel through, mercy flights, compassion flights, provided by Christian Pilots, via aviation and necessary ground transportation. 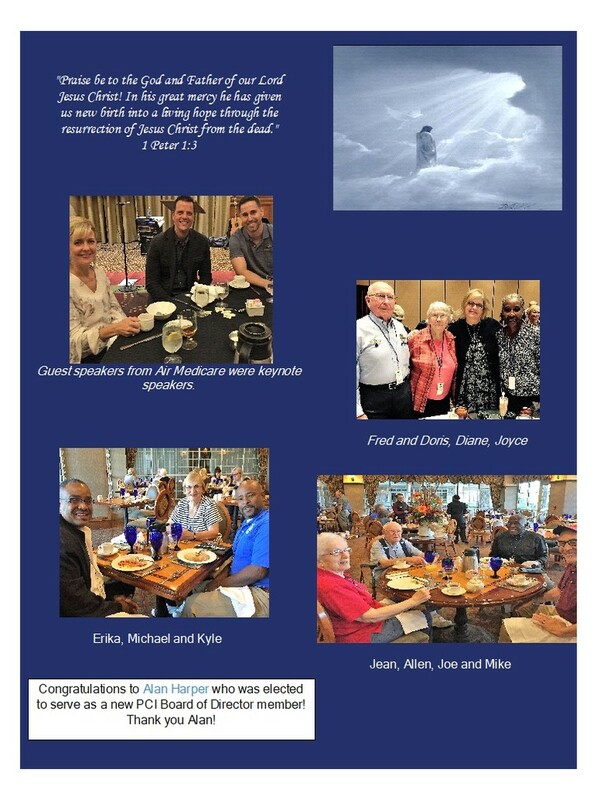 If you are in need of a mercy flight, compassion flight via free air or ground transportation, then Pilots for Christ may be able to help, through our membership of Christian pilots. Please see our Services Page for information on how to request a flight or ground transportation. 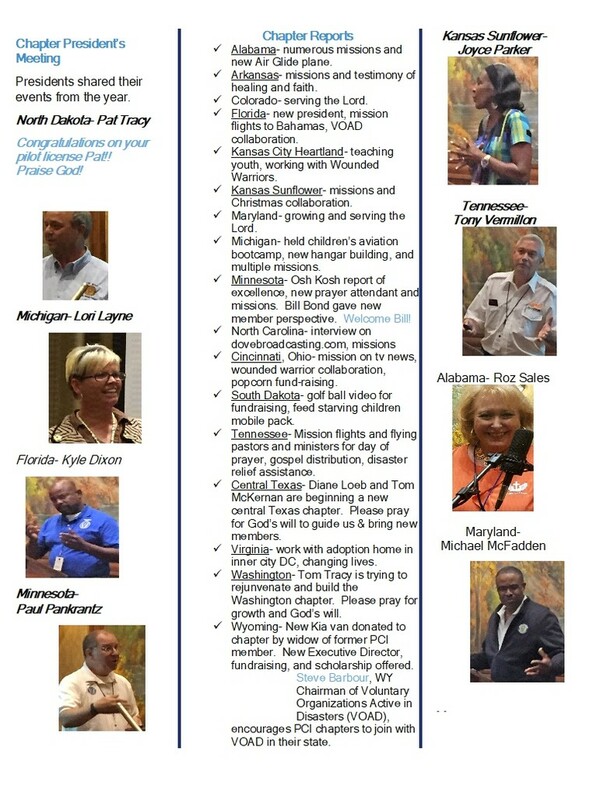 Help this effort by joining today ! 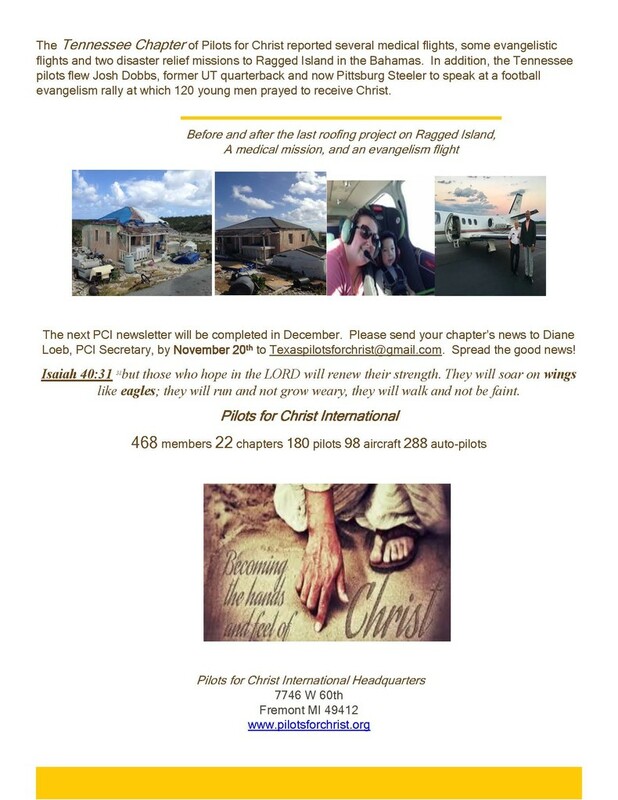 This website is dedicated to Our Lord Jesus Christ and all mercy flights, compassion flights, depictions, and requests are to honor and glorify his calling of Christian Pilots, to serve him.